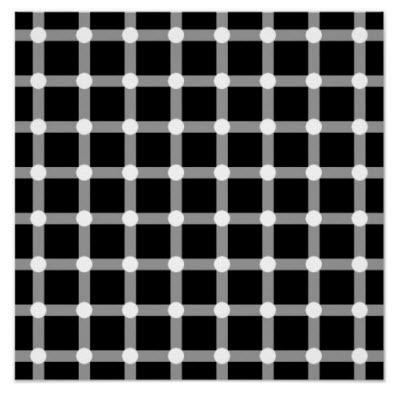 Does Forex trading make you see things that are not there? The 2 transactions below may help you feel better. The recent movement on the AUD provided some good movement that resulted in 1 Double in a Day success and a Grid Trend Multiplier success. The Double in a Day EA allow you to risk a small amount of your account (say 5%) and then by adding lots on a risk free basis the trade could end up giving a 100% return. That is exactly what happened during the Asian Market today. The Australian employment announcement was used to enter a fast move in the market which helped to Double the trading account in 1 trade. 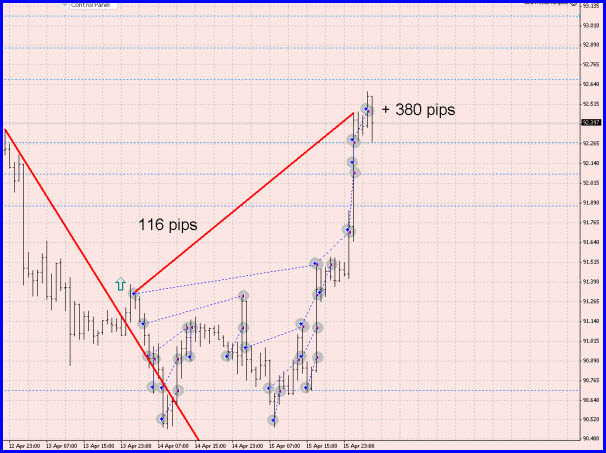 5% was risked and a return of more than 100% was achieved on a trend of 110 pips. Its great when a plan comes together. The top up stop formula has been revised to result is a break-even or very small loss. This small change will result in an extra 2 pips in the size of the topup following stop which could increase the success rates in the future. Traders will be given an option to risk the same amount on top-up stops as is risked on the initial stop. So if the initial risk is $20 than that is what the top up following stop will result in when stopped out. 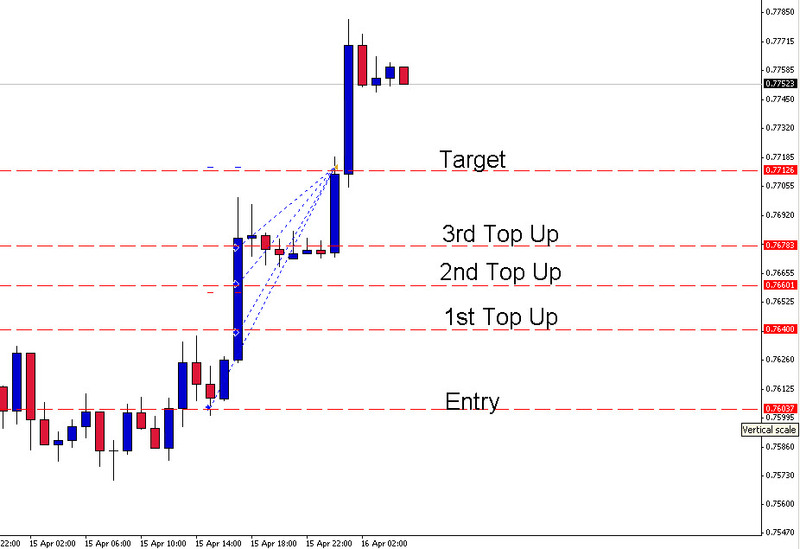 This change has increased the size of stops on say the above transaction by an average of 9 pips per top-up level. This will have a major impact of the success rate of this technique. The Grid Trend Multiplier will take every trade in the direction chosen by the trader using a grid to enter and cash transactions in. Negative transactions a kept open but positive ones are cashed at every grid level. This allows a multiplier effect to occur where a trader can make 4 to 20 time the pips than the trend anticipated. In this trade a Buy was entered into when the price went over a trend line. The transaction did not work out to well as the transaction ended up going the wrong way at first and the ranged sideways for a day or so and then the Australian Employment announcement pushed it in the right direction. There was a gain of just over 110 pips from the start of the transaction, but with the multiplier affect the actual gain was 380 pips (19 transactions of 20 pips). 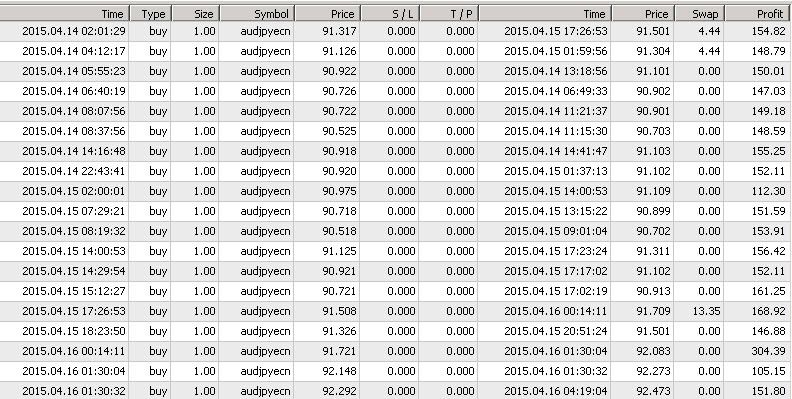 A grid of 20 pips was used and a stop of 240 pips was entered. The Target was 480 pips but the trader decided to cash in at 380 because of the post announcement uncertainty. Can you please also consider replacing the SMA feature with another one? Maybe a cross-over system (Two or more MAs).